You show love and it makes the hate seep out of the ones harboring it... Be right, share, be honest and actually care. If there's an enemy to be seen it'll come out. Just what I think. 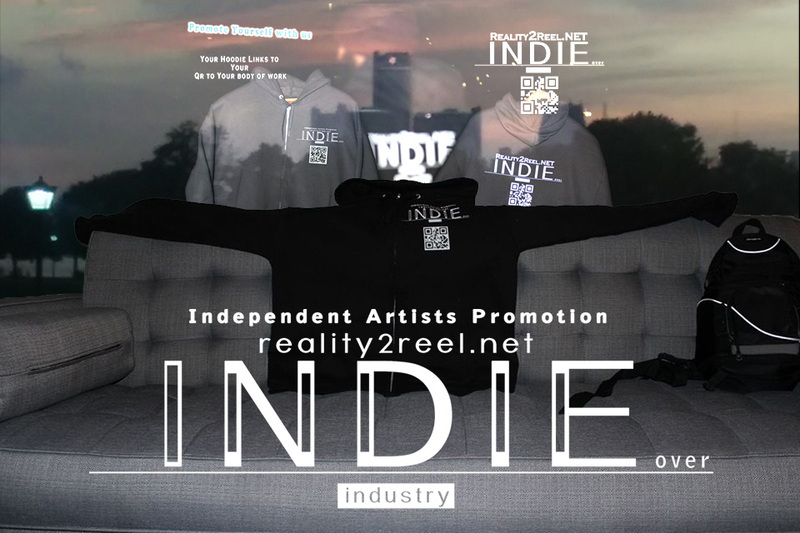 Reality2Reel.net is Indie. We'll share your body of work.